Friends, today’s freebie is a set of 3 outdoor iPhone 6s Plus mockups in PSD format. The screens on the iPhones are super easy to customize with smart-object layers. 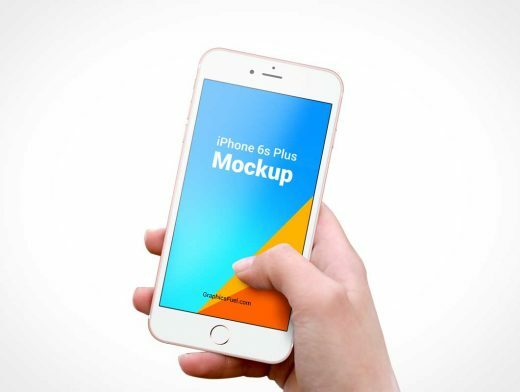 The perfect mockups to quickly add and showcase your app or design screenshots in an outdoor environment.